It’s always fun to look back on the previous month to see which posts had our Babyology readers clicking with gusto. Click on through to see our top five February posts. 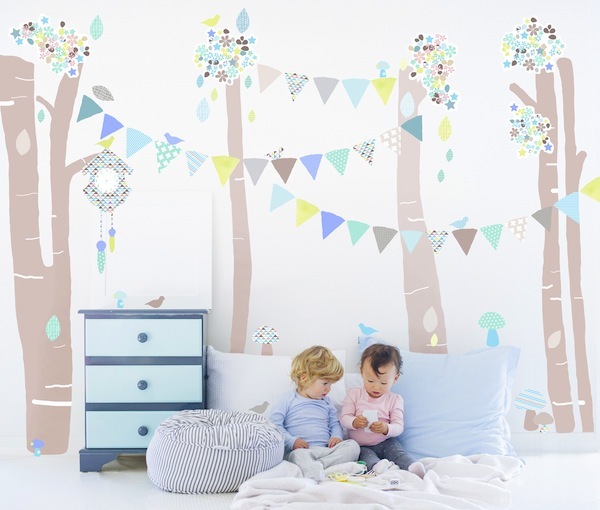 The post that received the most reader click love was our feature on 10 children’s wall decal stunners for the nursery or playroom. A round up of the best DIY decorations getting around, it’s just the resource for any mums or dads wanting to spring into some redecorating of the kid’s spaces! We take prams very seriously here at Babyology HQ and we were thrilled to announce the arrival of the all new Joolz Geo pram. 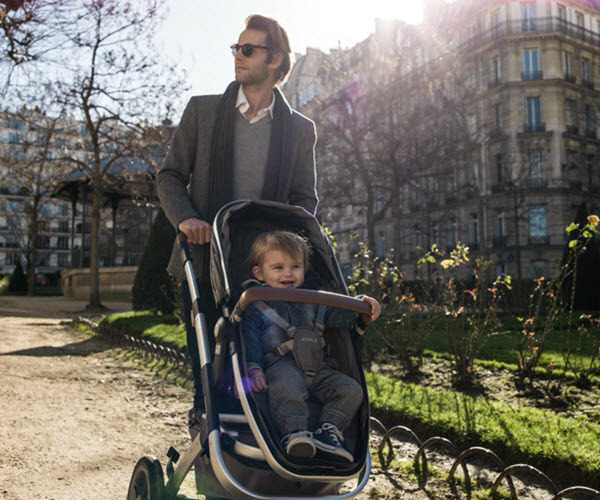 A pram that morphs from a singleton’s pram to a stylish ride for siblings or twins with its double pram capabilities that grow with your family. We were mighty impressed, and going by the look of its second place in the top five, so were you. Realising that your child has wandered off out of your sight induces instant heart racing panic, so we were relieved to hear that it can all be avoided with the wearing of a Kiband. 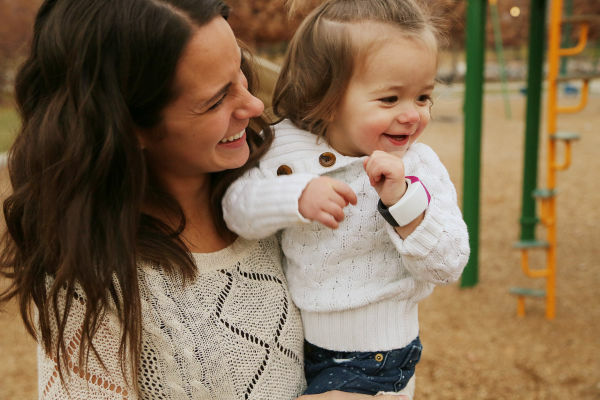 The Kiband together with your smart device lets you know when your little one (or slightly bigger one) has wandered out of your preset perimeter. A genius, innovative product that we hope to see come into production soon – it comes in at third place. Finding a playpen that isn’t an eyesore is a search to test the best of us. 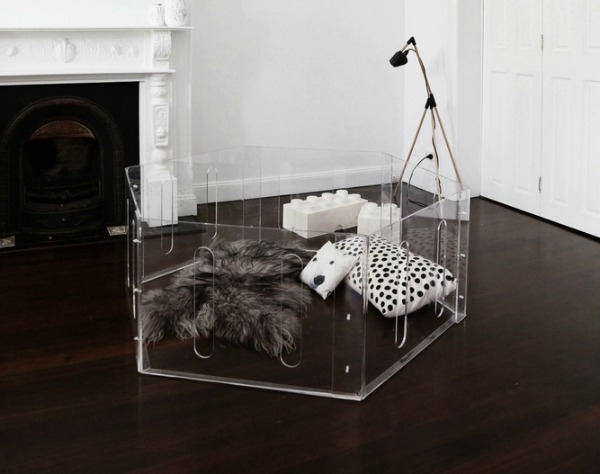 Gorgeous interiors will no longer be subjected to bright and bold playpens, when the invisible Playpen is on offer – it’s a playpen you barely even see (hence the name) thanks to its glorious clear acrylic structure. 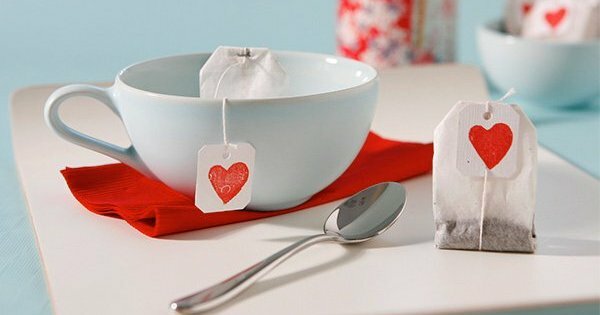 And finally, it’s clear our Babyology community are fans of a bit of humble DIY action with our 10 easy DIY crafts and gifts for Valentine’s Day 2015 post tipping into the top five. We can’t blame you for clicking on this one – not just for the gorgeous images, our editor Nikki did an awesome job scouring the internet for craft ideas to create at home for the people you love the most!